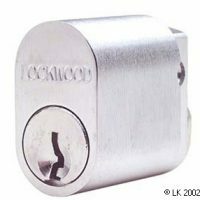 Many people already have a lock but want more keys. 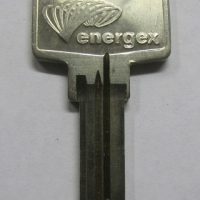 If you want more keys then order this item first, which is to create a first key from records. 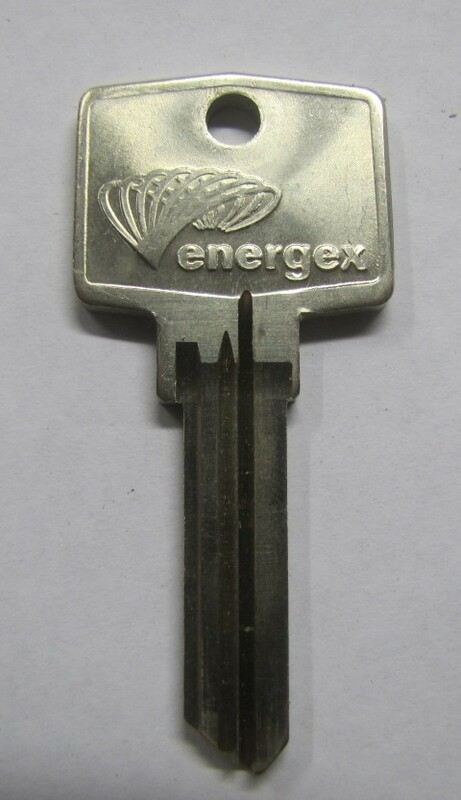 ALSO I can cut keys for the older SEQEB system that preceded the Energex system (Meter readers still carry master keys for those older locks) These are in the code series M0001 to M62,000. 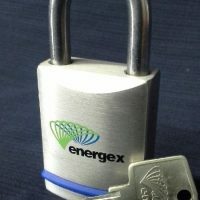 These are the same price as Energex Keys and can be ordered using this item. 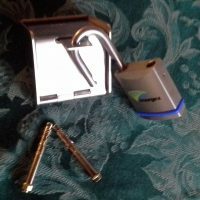 Be the first to review “More Keys to Your Existing Lock” Click here to cancel reply.